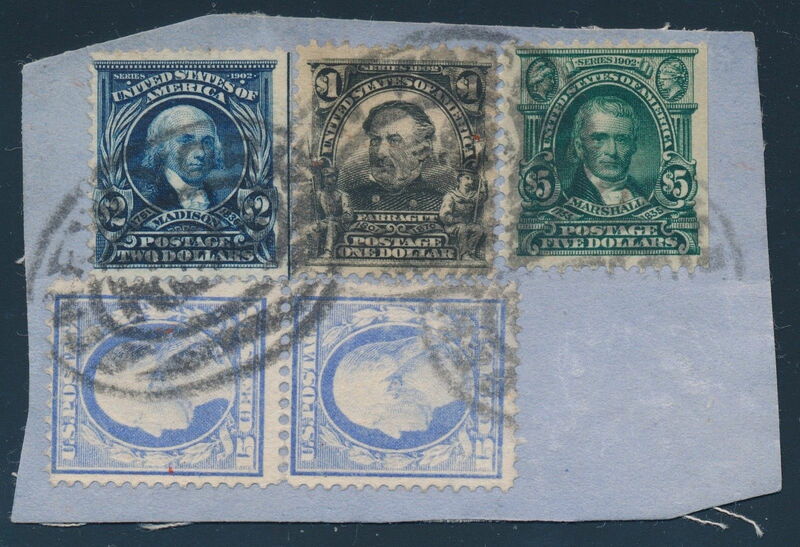 About two months after cataloging and writing about a new $2 and $5 piece in the censuses, another piece surfaced on eBay. 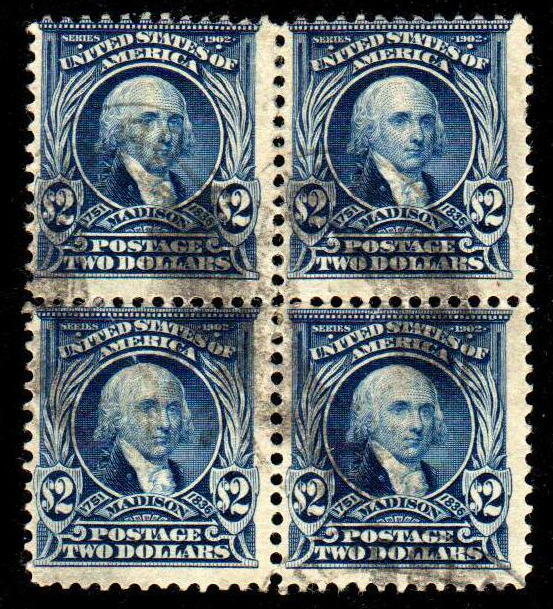 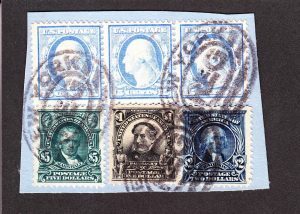 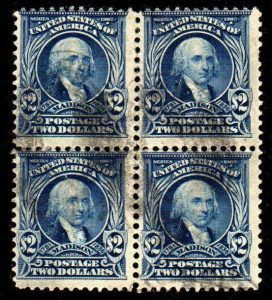 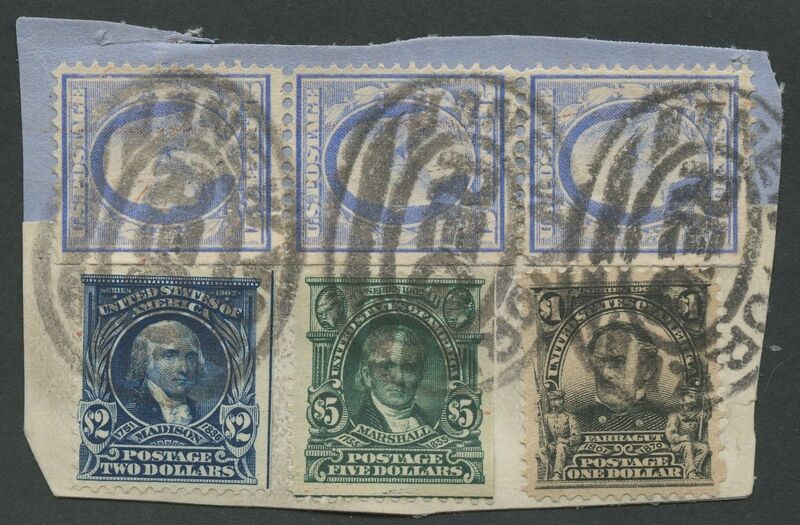 A small piece from a blue package franked with $1, $2, and $5 Second bureau stamps as well as two Washington-Franklin 15-cents stamps probably Scott 340. 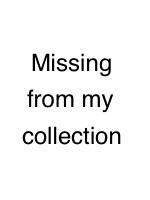 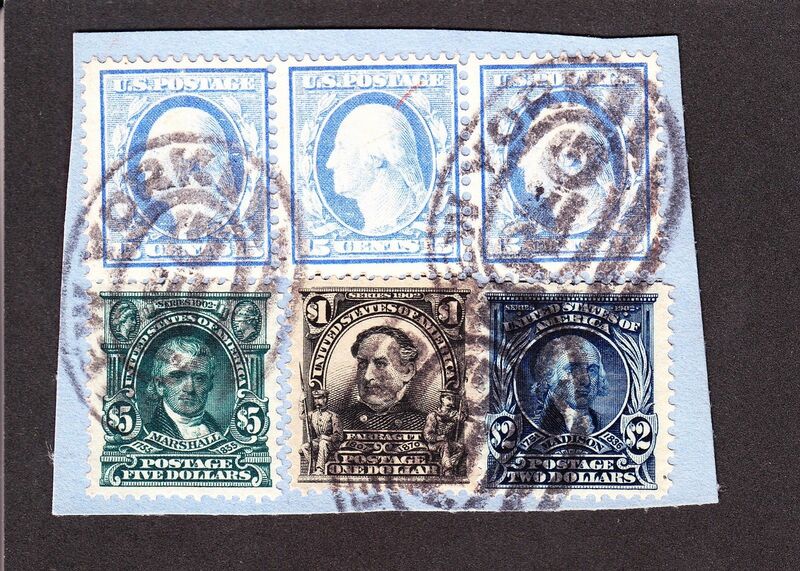 A third 15-cent stamp is missing from the bottom right corner. 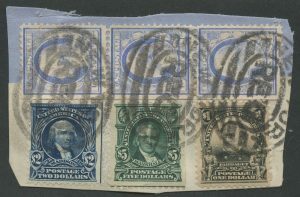 Three New York registry hand stamps tie all of the stamps to the piece. 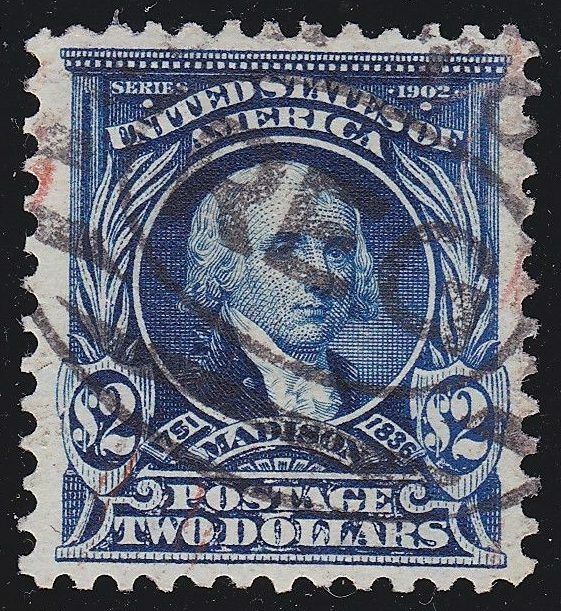 This piece adds to both censuses and is designated 312-15 (for the $2 Madison stamp) and 313-14 (for the $5 Marshall stamp), the 15th and 14th items in each count. Here are all three similar pieces.